Timber pest inspection- All the timber fencing old tress, inside and out, house visible timber will be inspected. Keeping in mind all these servicing elementsall the projects are handled with complete professionalism and due to below mentioned reasons you can make building inspection Truganina your examining choice. 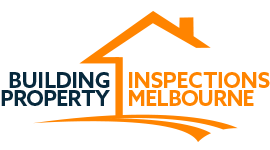 So that all your pre- purchase inspections wishes are being respected connect with the professionals of Building Property Inspection Melbourne today!